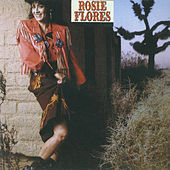 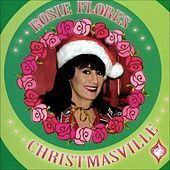 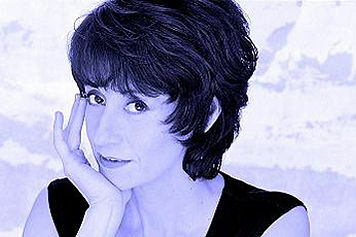 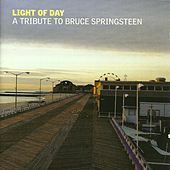 Many musical folks regard Rosie Flores as the Queen of Americana. 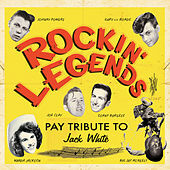 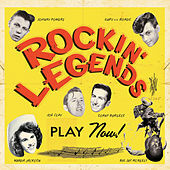 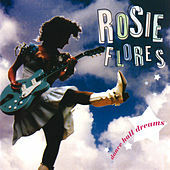 Since the late 1970s, she has sunk her teeth into various projects from the hyper Cow Punk of Rosie and the Screamers to the all female Power Pop folk sounds of the Screaming Sirens. 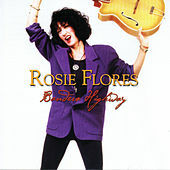 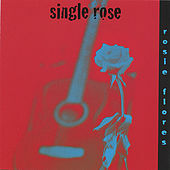 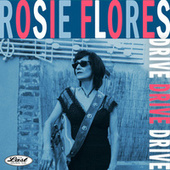 Since 1987 Flores has been recording her own impressive solo material that never fails to wow critics on various levels. 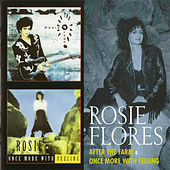 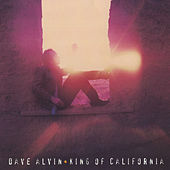 Her sweet and charming vocals traverse between angel and temptress tones (yes, the recurring siren theme in her work is more than appropriate). 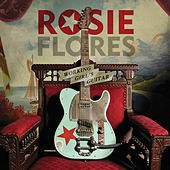 Much like her elastic inflections, Flores' songwriting is ever-changing within a realm of pastoral influences. 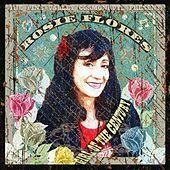 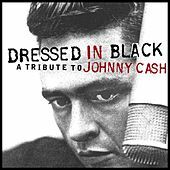 Today her songs reflect an agrestic amalgamation of everything that is good in the world of Americana. 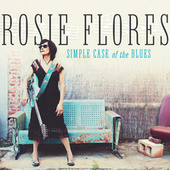 Flores manages to create relevant songs that are rooted in traditional American music.